Looking for something to do during your stay in Zambia? Bongwe offer a rich and varied choice of activies. Whether you want to try your hand at jumping from a high bridge with some elastic tied to your ancles, or you prefer something a little calmer like a sunset cruise, we have a bit of everything for you to consider. 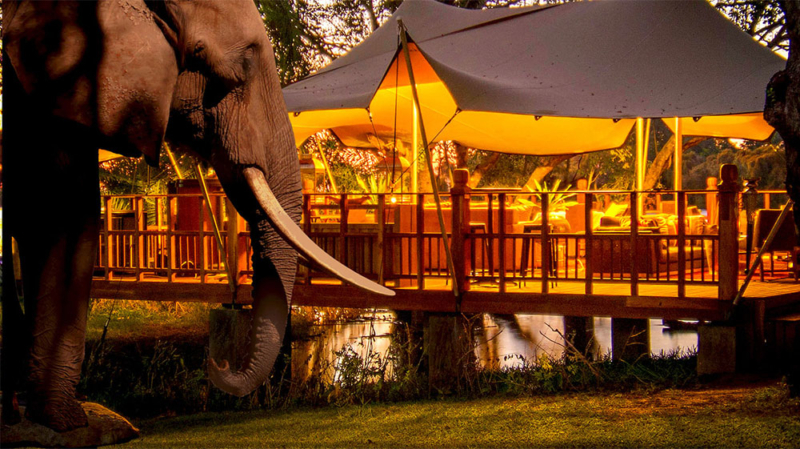 Picture yourself on a Livingstone safari game drive in the morning looking at a majestic elephant or two, followed by feeding and interacting with an elephant or two prior to a 5 star meal at the Elephant Cafe. And let’s not forget the amazing class five rapids just below the Victoria Falls. A trip down the gorge travelling over the raging torrents in a rubber raft is something not to be missed! Of course, it isn’t all about Livingstone. Lusaka has a few surprises of its own. There are a plethroa of restaurants and bars in town which are worthy of a visit. But if truth be told, a day or two in Lusaka and you will be looking for somewhere else to go. So why not take the intercity safari with Bongwe from Lusaka to Livingstone? 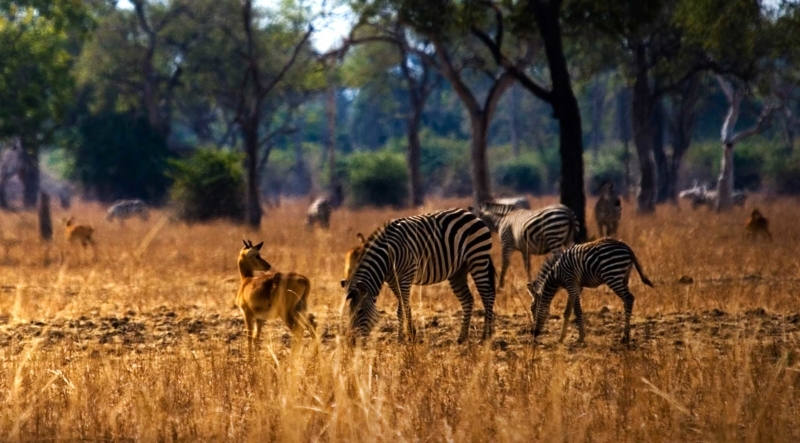 Rather than spend 9 or 10 uncomfortable hours on a bus, you can spend 5 days taking the scenic route through Zambia’s largest national park. Looking for Livingstone dining with a 5* touch?